Greg Graffin recently appeared on Amoeba Records' What's In My Bag? series. He released Millport in 2017 via Anti- Records. You can watch the video below. 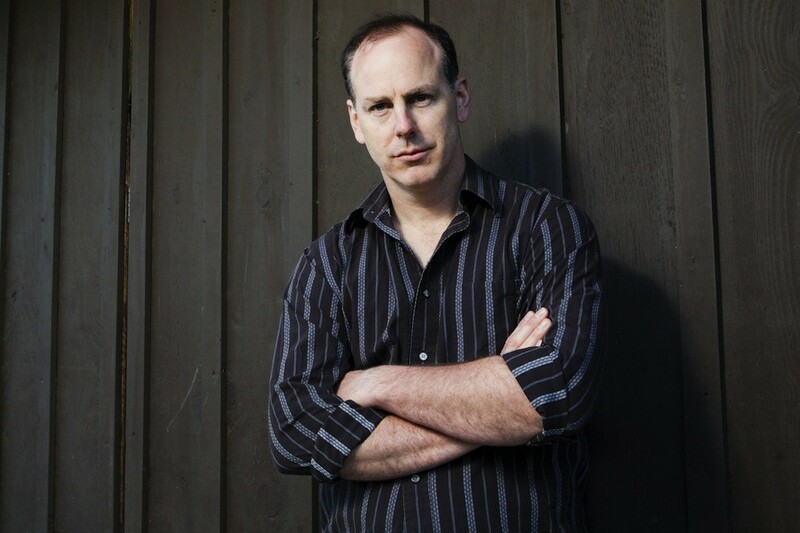 Greg Graffin: "Backroads of My Mind"